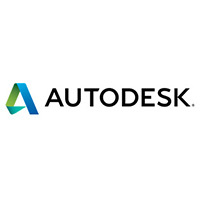 Autodesk is design software for use in architecture, engineering, construction, manufacturing, media, and entertainment industries. The applications included in the Autodesk suite are Revit, Building, Autodesk Civil, 3D, Inventor, Maya, and many more. Faculty, Staff, & Students: To download Autodesk, you must have or create an Autodesk account. Faculty, Staff & Students: Autodesk has offered schools in the United States free access to its professional 3d design software and creativity applications to fulfill its mission of helping students and educators imagine, design and create. Faculty, Staff & Students: Click here to download Autodesk software. University Departments: Please email software@miami.edu to obtain access to the Autodesk Academic Resource Center.